Location estimation and user behavior recognition are research issues that go hand in hand. In the past, these two issues have been investigated separately. 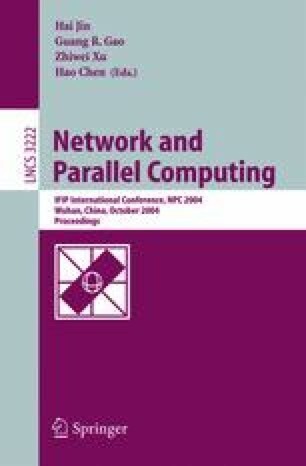 In this paper, we present an integrated framework called LEAPS (location estimation and action prediction), jointly developed by Hong Kong University of Science and Technology, and the Institute of Computing, Shanghai, of the Chinese Academy of Sciences that combines two areas of interest, namely, location estimation and plan recognition, in a coherent whole. Under this framework, we have been carrying out several investigations, including action and plan recognition from low-level signals and location estimation by intelligently selecting access points (AP). Our two-layered model, including a sensor-level model and an action and goal prediction model, allows for future extensions in more advanced features and services.